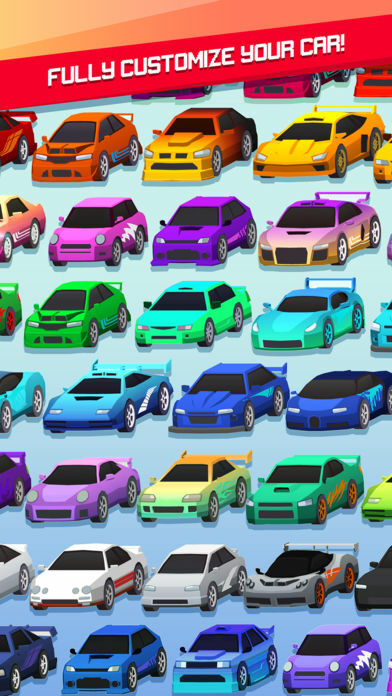 Home #ADDICTIVE Drift It! – Drift though a mystical wasteland…! Drift It! – Drift though a mystical wasteland…! 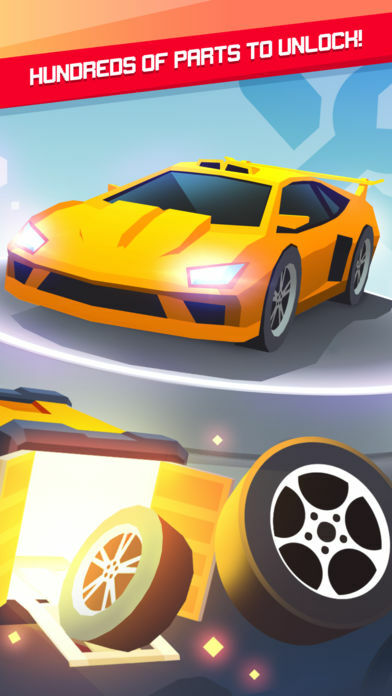 Played similarly to the many tap-based rhythm games available on the Apple App Store and Google Play, Drift It! does take some getting used to, especially while you are still figuring out just when to start and release your taps in order to get that “Perfect” drift… That being said, the game doesn’t feature too many Ads which is helpful considering just how many times you’ll die within the first 5 minutes of playing the game. Another thing that helps is the fact that the Drift It! doesn’t seem to randomly generate a new track each time you restart the game. Although the stage does change, there are always going to be elements that just feel familiar for you to guess what is coming up ahead. With a number of different cars for you to unlock, (each with their own unique strengths and characteristics), a whole heap of parts you can use to customize your car to the extreme(!) 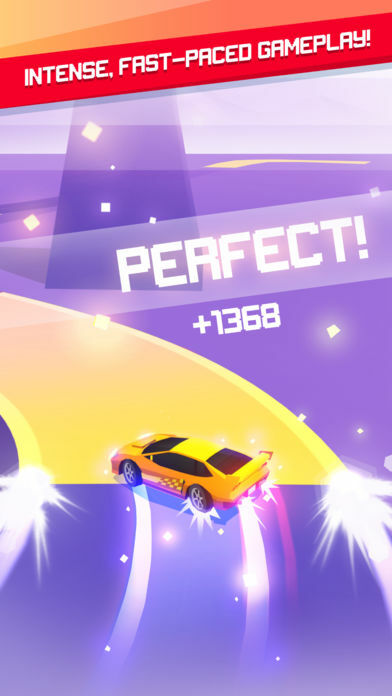 and even a multiplayer mode so that you can battle it out with other Drift It! players online, this game is packed when it comes to functionality! Not a lot to complain about at all! 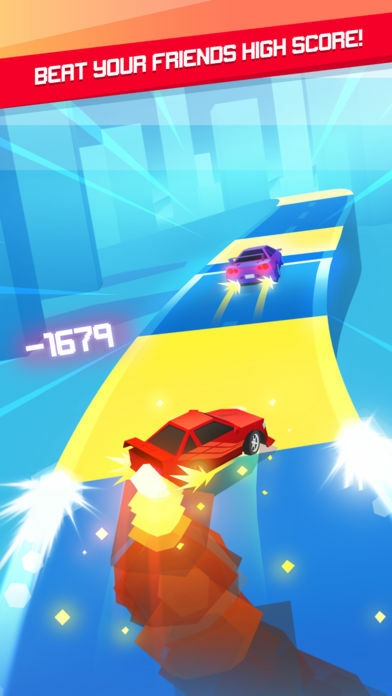 If you’re after a simple racing game you can play on the subway without leaning into the person beside you as you speedily drift around a corner, this is the game for you. With simple controls, loads of functionality, and not too many Ads, (although they do seem to increase the longer you play the game? ), this game is mobile racing at its simplest form!